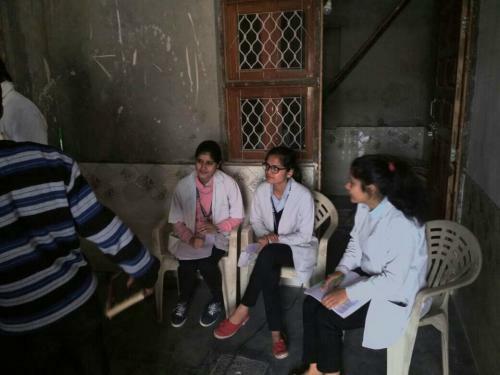 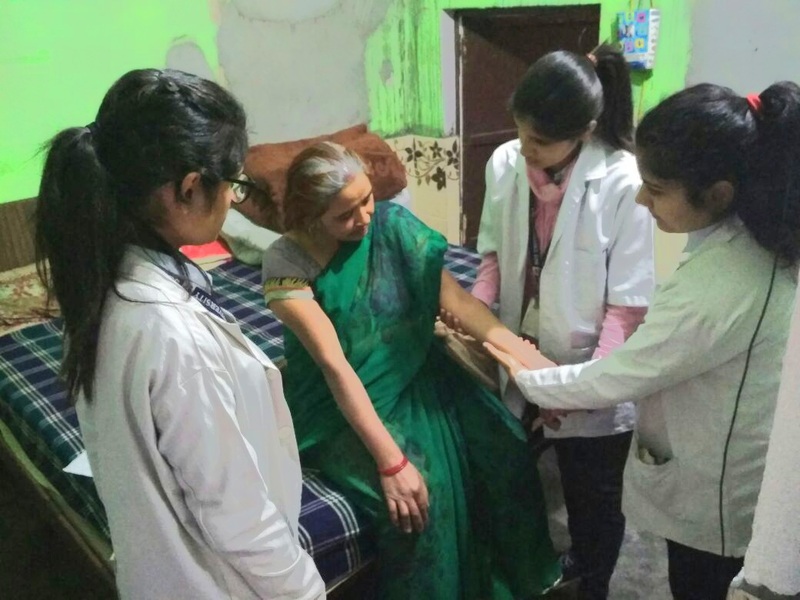 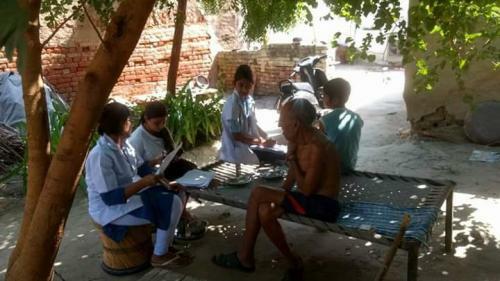 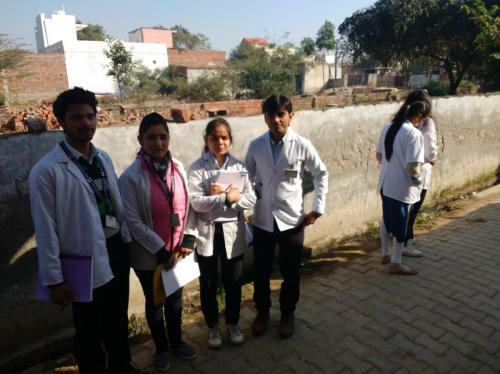 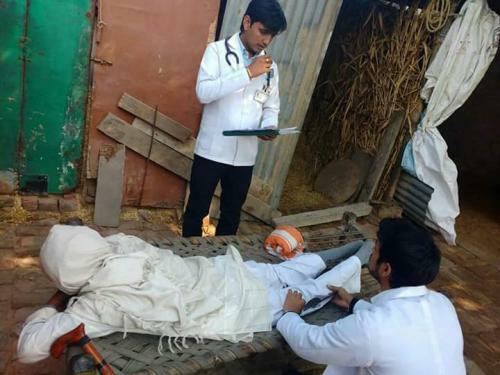 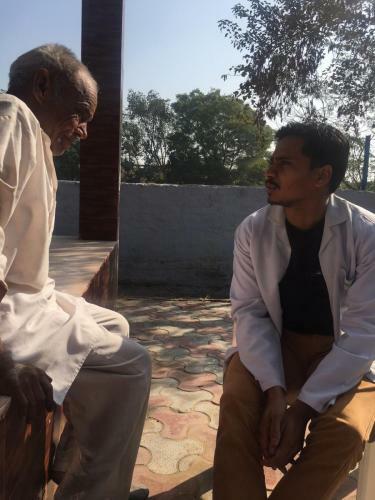 Team of Physiotherapy students and staff conduct health camps and screening for musculoskeletal disorders in Village Budhera. 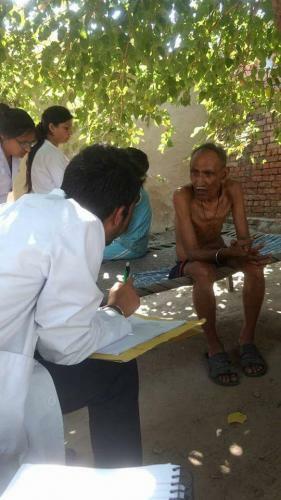 Such camps are organized on regular basis. Patients are taught exercises as well as given advice regarding ergonomics.